The following examination of the differences between experiencing a Tantra session and having a full body sensual massage session FBSM, provides the distinctions between a ceremony offered by a certified Tantra educator and a sensual massage. There are essential elements that create a distinction which we can experience, observe and practice. At the end of each section I offer a link to various Tantra educators for you to consider in your exploration. Even though, we in the U.S. seem to only focus upon the sexual aspect merely one area where, one can apply the principles offered in the Tantra Practice ™ it is our hope that you will explore the realms of bliss and conscientiousness; pleasure and mindfulness; stillness and movement. The polarities of seemingly opposing forces will merge as one as we co-create a sacred space to hold a Tantra ceremony within your Temple, your holy body. Welcome home to the heart fully embodied; welcome back to the pleasure of your body; welcome to the ecstasy of a peace of mind. These elements along with a Tantrika (male or female practitioner of Tantra), assure the creation of a safe container and sacred space to connect and expand through The Tantra Practice ™. The time is now to hone our meditation skills and practice our focus with concentration as we merge the forbidden sexual Energy with a once elusive spiritual awareness to expand into more love. Giving love through the hands is a trademark of an advance Tantra practice. 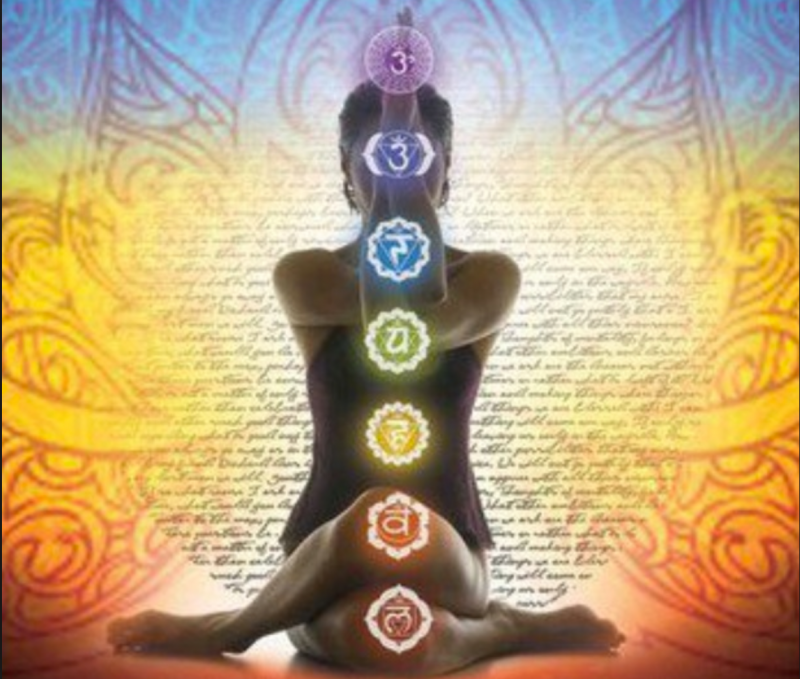 Tantra is an amazing journey, that involves practices, which use conscious breath, Mudras-positions, Mantras-toning, Yoga-movement and Yantra-symbols to quiet the mind, focus our concentration as well as; activate, awaken to your sexual energy. The energy generated by Tantra session can be used for pleasure, blissful enlightenment and sexual healing. When practiced by oneself, a powerful flow of energy emerges from within us and awakens the essence of being. When this essence is shared with another, your love is expanded in a sacred and conscious way within yourself, within your partner and the universe. We highly recommend developing a personal daily practice. As you are able to connect with, and raise your energetic awareness to increase pleasure and intimacy, your loving soars into the highest realms of bliss and connection, that you’ve only dreamed of. When practiced with a partner or a beloved as when two or more are gathered in the name of love, everything expands, this is Tantra. An invitation to open up your mind, have a heart that is open wide and live the life you dream of.